Are you organizing a trip for your travel agency, institution or company, for your clients or partners? 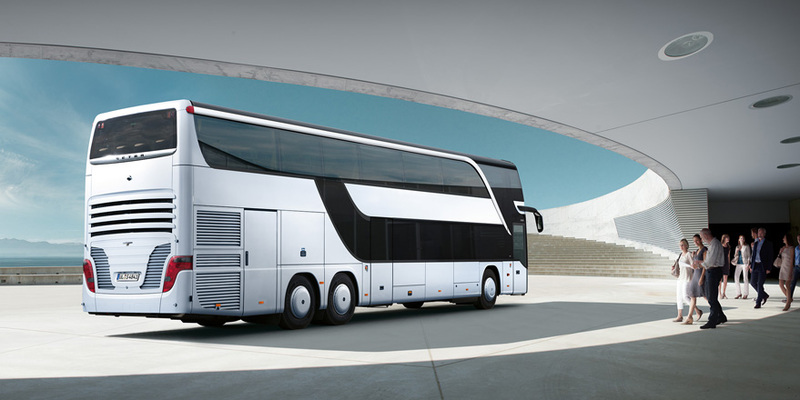 Are you looking to hire buses or coach for groups, for transfers from the airport or the ferry port? 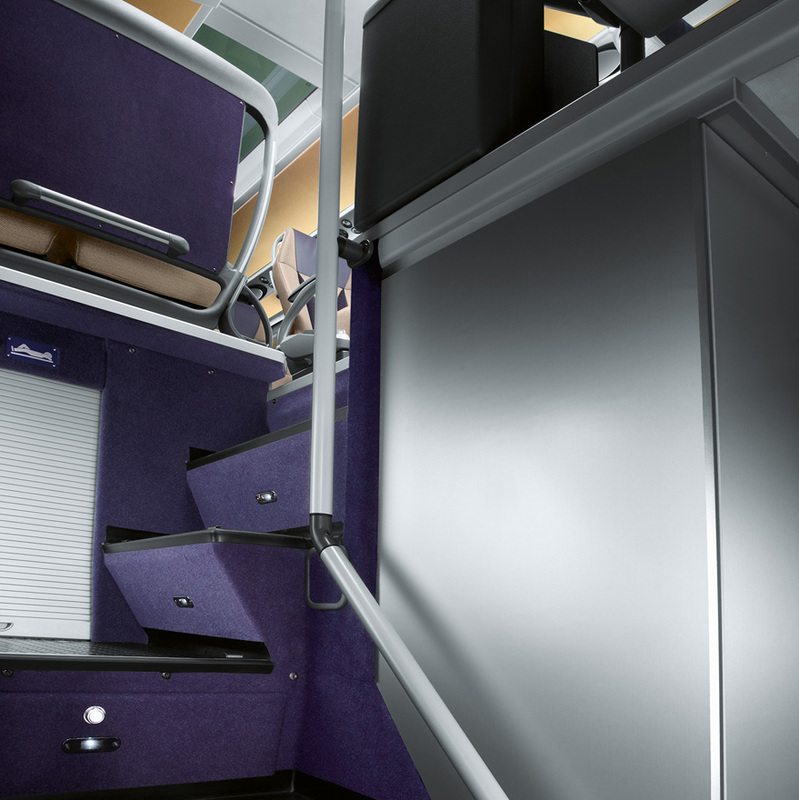 Want to travel with a luxury, large, medium, new, modern passengers vehicle? Want to be served by a professional, trained staff that are prepared to meet your requirements and needs? 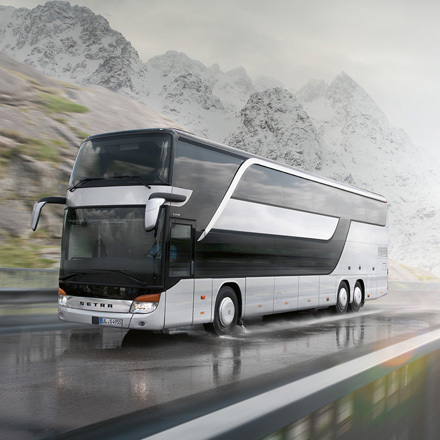 WE, at BusRent.al will meet all your requirements and needs, no matter what they are. 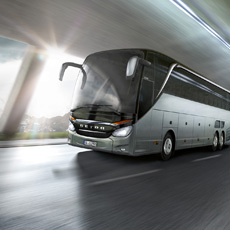 We can provide to you buses, coach and vans for any kind of transportation capacity and any rental periods such as daily hire, transfers, events or hire by kilometers traveled - for any type of trip such as airport or ferry port transfers, tourism trips, holidays or any other event. Do you need transportation or transfer for 10, 15, 20, 30, 50, 65 persons at once or in many vehicles? 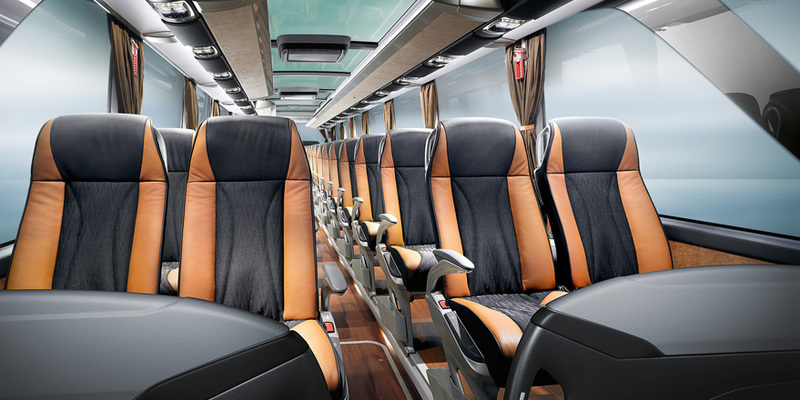 We can provide to you many type of vehicles in a variety of configurations such as 8+1 minivans, 16-19 seats vans, 25-30 mini-buses, or buses up to 65 seats. 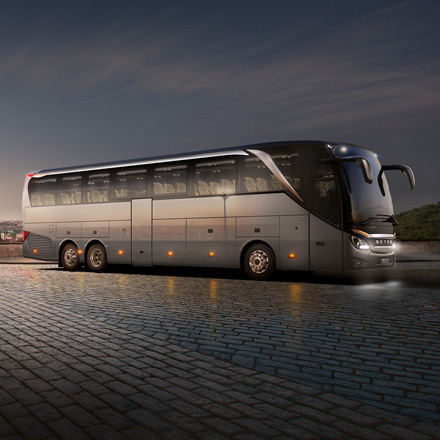 Since we know this sector very good, we have made the best partnerships in Albania with bus companies so we can make you the best offer for bus or coach hire in Albania, with a perfect combination of quality and prices. 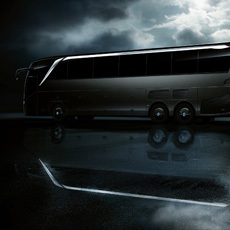 Our friendly and proffesional staff is ready to offer you the best choices in the market for bus and coach hire. Years of experience in this market makes us a reliable and trustable partner in Albania for everyone who needs our top notch services. So, do not hesitate; contact us and let us know you needs and we will be more than happy to fulfill all your and your clients needs.